Hayakawa CO.,LTD. mainly engaged in exporting Japan-made products. We provide exporting services to overseas individual customers and companies, and reach outstanding business achievement. Currently, we are operating 4 e-commerce platforms and non-ferrous matal business. We are operating various autoparts exporting e-commerce platforms that have over 70,000 overseas people browsing every month. We are exporting Japan-made vehicle parts and related autoparts to the global market. 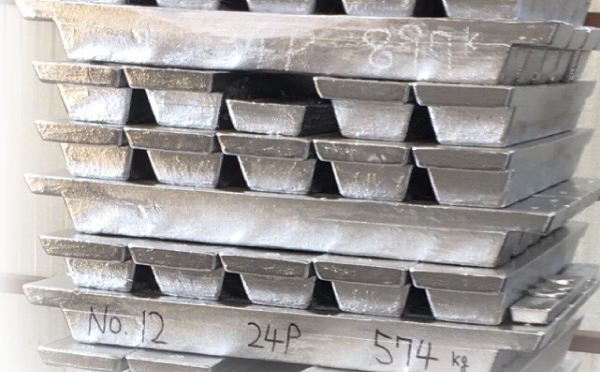 We are contributing to recycling resources and sustainable development by exporting the scraps of the non-ferrous metals such as tin, at the same time, expand our business worldwide. Kohakuya is an e-commerce platform that provides shopping agency services catering to overseas customers wishing to purchase products directly from Japan. In the meanwhile, we are also operating another e-commerce platform that exports Japan-made heavy equipments and other heavy machines’ parts to overseas countires. We apply our knowledge and advatanges to export heavy equipments and contrsuction machines in the global market. Jp- brands is an e-commerce platform that sells second hand used luxury products and brand‐name goods. We applied our global market to sell the Japanese luxury products towards our overseas customers in the worldwide. Promote Japanese products to foreign countires with precise and normative quality of services. Our company and all stuffs involved strives for company’s success and a better bright life for everyone. The e-commerce site is focusing on supplying the Japan-made autoparts and vehicle parts to overseas customers in the global market who have difficulty to obtain Japan-made autoparts. Countires in the Europe, North-America, Asia, and Africa etc are currently using our services. Based on our export volume, customers’ feedbacks, accumulated credits and trust so far, customers at JP-carparts always clear their payment first before recieve their ordered products. 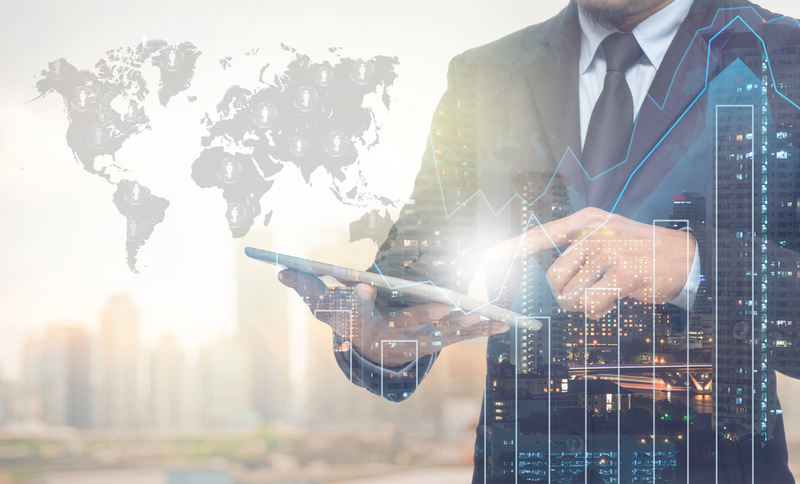 In hence, under the oversea export market that most likely to occur financial disputes, we never engaged in any finnacial claims or disputes with our customers. Europe, North and South America, Africa etc, over 95% of the countries around the world are using our website on a daily basis. 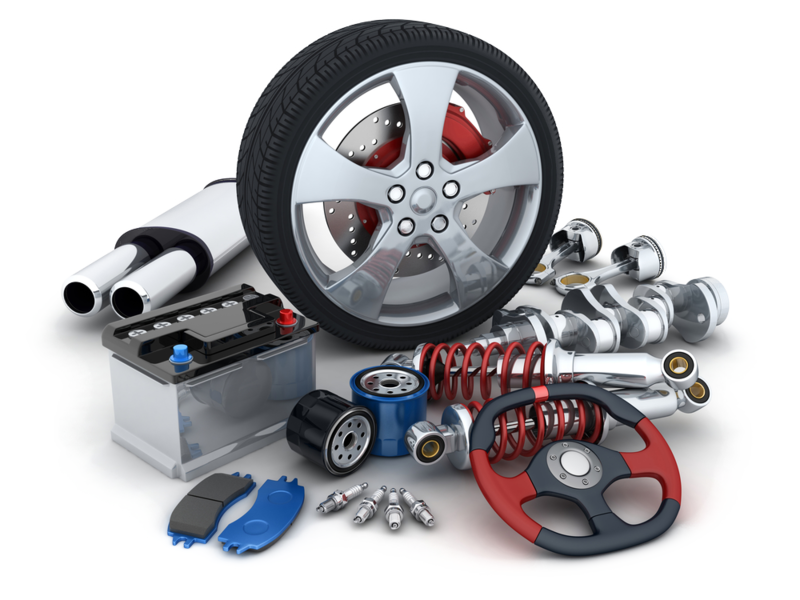 We are recruiting for companies that sells Auto vehicle parts ! We are buying autoparts for overseas export. Please feel free to contact us if you have any custom autoparts, external vehicle parts, or used vehicle parts for sale. 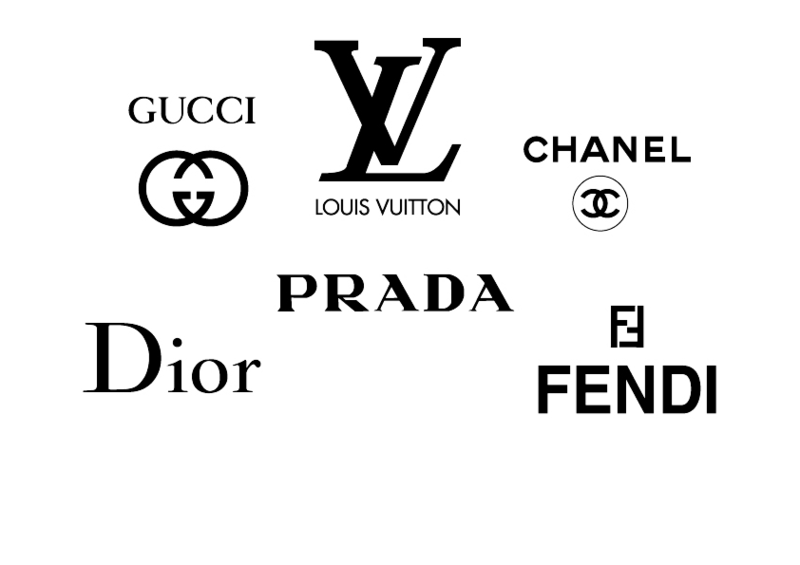 We export and sell Japanese second-hand luxury products to overseas countries that have relatively unstable luxury product global market. We built a stable business cooperation with Japanese luxury products suppliers and display their brand-name products on our website. Whenever customers make a purchase, we will import the product from the suppliers and sell to our customers. Would you like to post your products on Jp-brands Website? We are looking for bueiness patners who would like to promote their products on Jp-brands! 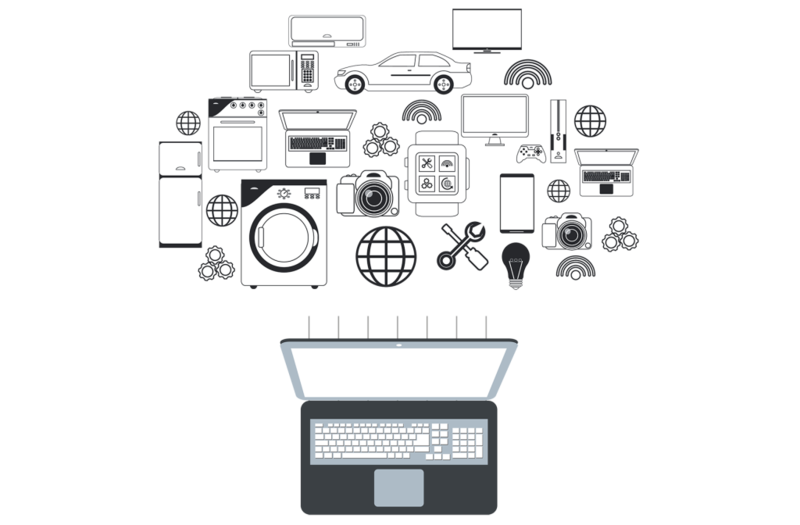 As our business partner, you could update your products information on our site. We are responsible for advertising, sales, after sale customer service. No service fees are required to list your products on our website. If the overseas customers would like to purchase your products, we will make the purchase on the cusomters’ behalf and deliver to the customers. We make a purchase of your products on our customers’ behalf, which means the customers will clear the payment first, then we will process the customers’ orders and the shipping schedule. Therefore, you won’t have any direct financial disputes with the customers. The only thing we need form you is the CSV update of your products’ posting and ship to us if the customer makes a purchase. Jp-brand will be in charge of products advertising, customers attracting, customer services, shipping schedule to overseas customers, and payment process etc. If you would like to cooperate with us or look for a business parternship, please feel free to contact us anytime. If you have any questions or concerns, please share them with us. When we operated JP-carparts and JP-brands, we discovered that oversea customers are tend to buy more Japanese products rather than just the autoparts and the luxury products. In hence, our company starts to operate “Kohakuya” – the oversea shopping agency and shipping services, to reach overseas customers’ needs. If you would like to cooperate with our “Kohakuya” team or look for a business partnership, please feel free to contact us for more details anytime. If you have any questions or concerns regarding to the overseas delivery, products collection, special offers, purchasing agent, customs clerance etc. please share them with us. Our sales department will respond to you asap. The e-commerce site is focusing on providing the marketing sales on Japan-made heavy equipments and contrauction machines, also includes related autoparts sales and the product maintenance. 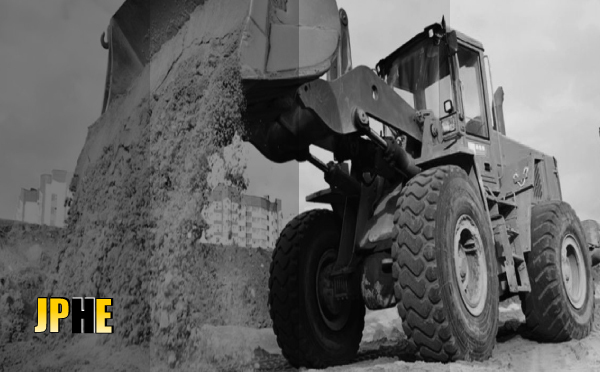 Japanese technology is highly evaluate worldwide; hence we supply high-quality used heavy equipments/machines to the construction market in the delevoping countires. We apply our experience and knowledge of JP-carparts’ overseas market to expand our heavy equipment business. We’ve made a great contribution to the environmental recycles and sustainable development by recycling the resources and refining the non-ferrous metals from the waste materials into the renewable resources to create the business simulation. At the same time, we are also aiming to maximize the economic revenues and buesiness values by seizing customers’ demands and exporting the products that needed by the global market. We are looking for the companies that sell Non-Ferrous Metals products! We are currently retrieving for non-ferrous metal related products from recycling, medical treatment use, steel industrial waste, second hand used product etc. Please feel free to contact us if you have any above resources for retrieving and recycling.